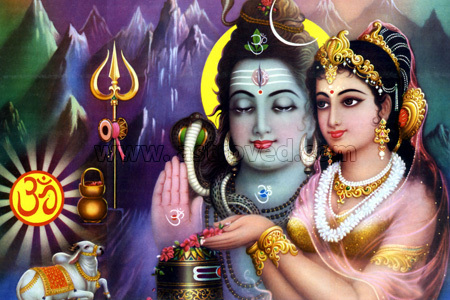 The Swayamvara Parvati Fire Lab invokes the divine grace of Goddess Parvati, the embodiment of Shakti (power), the driving force of all living beings and the consort of Lord Shiva. It is said that Shiva himself conferred this mantra to Parvati. This ritual has the potential to subdue the ill effects of unfavorable planetary combinations in your birth chart that hamper your marital prospects. It enables one to find the perfect life partner, remove obstacles that delay marriage and strengthen the rapport between married couples. Estranged couples also benefit from this ceremony to reconcile with their partners by resolving the misunderstandings which arise between them. Resolve pre-nuptial and post-nuptial problems by performing this powerful Fire Lab and lead a life filled with peace and harmony. 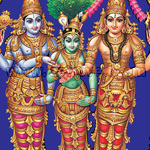 Perform the Swayamvara Parvati Fire Lab to enjoy a happy married life free of discord and misunderstandings. The spiritual energy and vibrations emitted by this unique ritual removes all obstacles in your quest for a suitable partner and smoothes the path to a blissful conjugal existence. This ritual is highly recommended for eligible girls seeking a partner of choice and desiring to enter into wedlock. 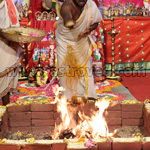 The Swayamvara Fire Lab is a detailed and elaborate ritual performed by trained priests with the requisite expertise. This powerful mantra should be recited without error to derive maximum benefits. Due respect and reverence should be displayed toward the deity to propitiate and obtain her blessings. You can perform this auspicious Fire Lab on your birth star day or Panchami Tithis that fall on Fridays. 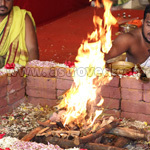 This Swayamvara Parvati homa (Fire Lab) performed for 3 months, once a month, invokes the blessings of Goddess Parvati, who mediated upon Shiva to reunite with him. Perform Swayamvara Parvati homa to enjoy a happy married life free of discord and misunderstandings. This homa can also help you to remove various obstacles that delay marriage and bless you with a right life partner. This Swayamvara Parvati homa (Fire Lab) performed for 6 months, once a month, invokes the blessings of Goddess Parvati, who mediated upon Shiva to reunite with him. Perform Swayamvara Parvati homa to enjoy a happy married life free of discord and misunderstandings. This homa can also help you to remove various obstacles that delay marriage and bless you with a right life partner. 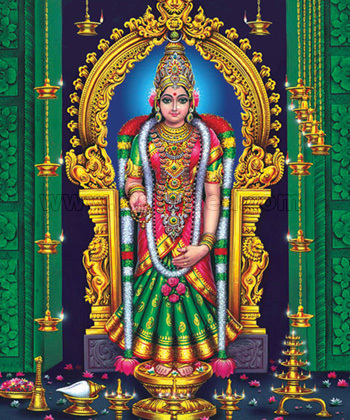 This Swayamvara Parvati homa (Fire Lab) performed for 12 months, once a month, invokes the blessings of Goddess Parvati, who mediated upon Shiva to reunite with him. Perform Swayamvara Parvati homa to enjoy a happy married life free of discord and misunderstandings. This homa can also help you to remove various obstacles that delay marriage and bless you with a right life partner.